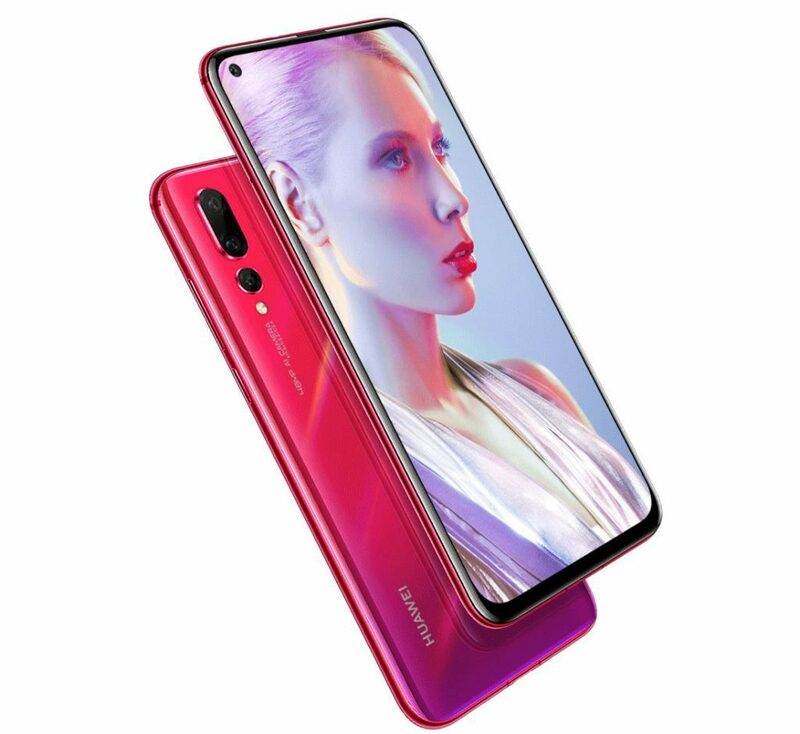 Huawei has launched it’s latest smartphone Huawei Nova 4 in China. The highlight of the new phone is its 6.3-inch FHD+ display with a 4.5mm hole for the front camera. Other key features of the smartphone include triple rear camera set up with a 48MP primary camera, 16MP super wide-angle lens, and a 2MP depth of field camera. There is also a 20MP primary camera version. It is powered by a Kirin 970 chipset with 8GB of RAM and runs Android 9.0 Pie with EMUI 9.0.1. The Huawei Nova 4 sports a 6.4-inch Full HD+ (2310 x 1080 pixels) curved glass display with a hole in it for the front camera. The hole houses front camera, earpiece on the edge. The phone has an 86.3% screen-to-body ratio. Under the hood, the device is powered by an octa-core Huawei Kirin 970 10nm processor with Mali-G72 MP12 GPU and an i7 co-processor with NPU. It also supports GPU Turbo 2.0 for better gaming. In terms of memory, it packs 8GB RAM and 128GB internal storage. In the camera department, it sports a 48MP or 20MP primary rear camera with LED flash, f/1.8 aperture, PDAF, EIS, a 16MP secondary super wide angle lens with f/2.2 aperture, and a 2MP depth of field camera with a f/2.4 aperture to capture depth information. The in-screen front camera is of 25MP with f/2.0 aperture and support for EIS. The Dual SIM phone has Dual 4G VoLTE, WiFi 802.11ac (2.4GHz/5GHz), Bluetooth 4.2 LE, GPS, and USB Type-C as connectivity options. It is powered by a 3750mAh battery with fast charging support. The smartphone runs Android 9.0 Pie with EMUI 9.0.1 on top. The Huawei Nova 4 price starts at 3099 yuan (Rs. 32,200 approx.) for the 20MP camera version. While the 48MP camera version is priced at 3399 yuan (Rs. 35,300 approx.). It comes in Honey Red, Blue, Black, and White colors and has 3D glass body with a gradient finish in some versions. The device will go on sale from December 27 in China.